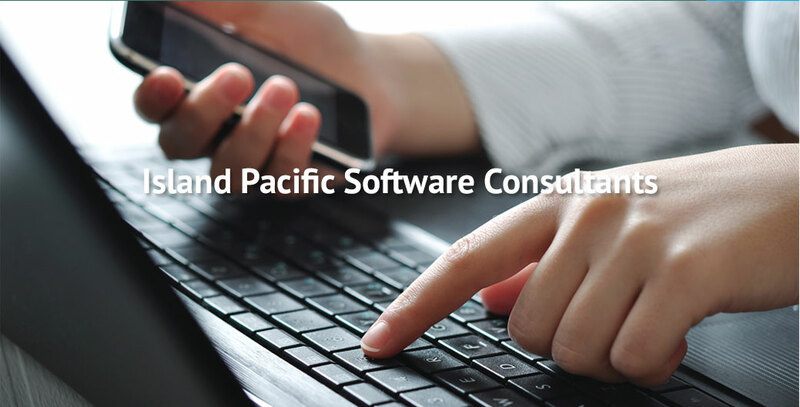 Lauzau And Associates is the largest independent system integrator for Island Pacific software, with more than 300,000 hours of experience working with more than 100 Island Pacific users. We specialize in interfacing Island Pacific with best-of-breed packages, enhancing Island Pacific functionality, and providing development and support. We deliver retail IT solutions that ensure the integrity of our clientsÃ¢ÂÂ investment in Island Pacific technology is never compromised. When Performance Bicycle, the nationÃ¢ÂÂs leading high-performance bicycle retailer, needed help developing an omnichannel e-commerce solution for its website and its stores across the country, it turned to Lauzau And Associates.